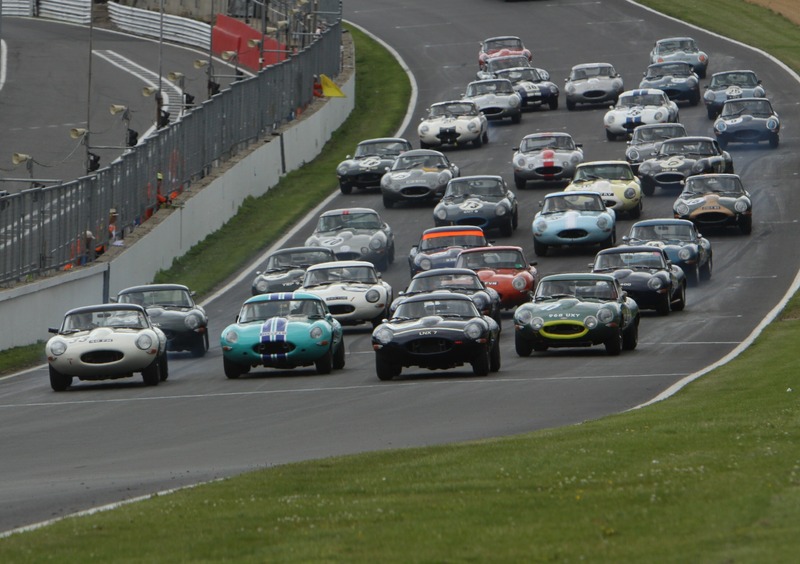 A superb race series for all models of pre ’66 Jaguars which began running with the Historic Sports Car Club in 2015. The Jaguar Classic Challenge is open to the XK series, C and D-types, Mk1 and Mk11 saloons and pre-1966 E-types, thus ensuring big and varied grids of period Jaguars running to original specifications. Please click here for a copy of the published Series Regulations for 2017.